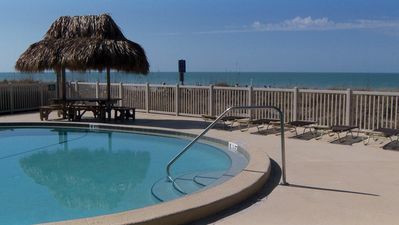 Indian Sunset is located on the prestigious 'Narrows' of Indian Rocks Beach. 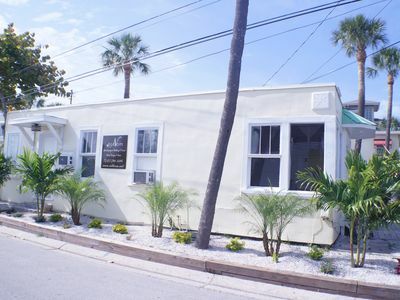 One of only 11 units, you feel as if you are in your own private getaway. 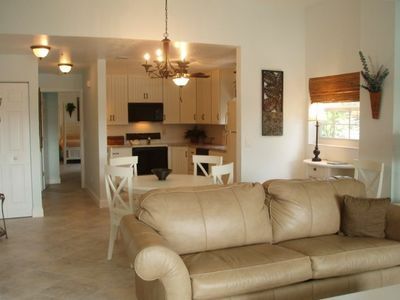 Your unit has been completely renovated, furnished for luxury, and provides all the comforts of home. 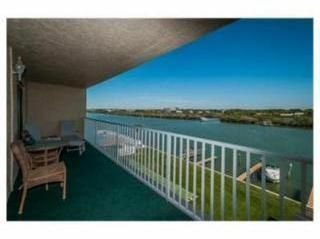 Your getaway includes a beautiful view of the Intercoastal Waters from your private balcony. 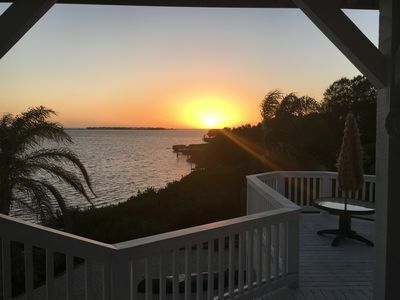 The home has beach front access and a private pool over looking the Gulf of Mexico. Enjoy the beautiful gulf water and sugar sand! 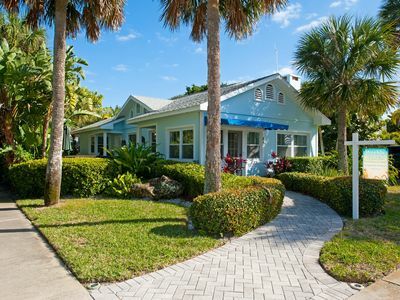 This beachside getaway is perfect for relaxing and enjoying the sun-filled Florida days at the beach or pool. Fishing on the beach is great. Two covered parking spots. Feel like an adventure? 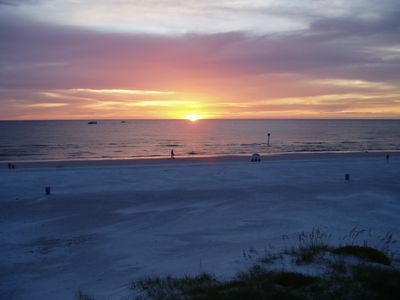 ...only minutes away from the activities of Clearwater Beach are Johns Pass and St. Pete Beach. 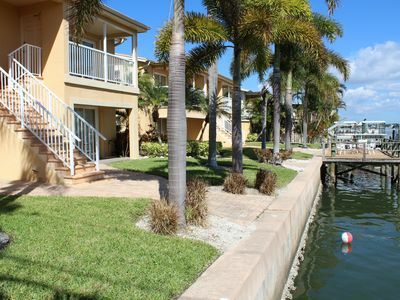 Take the trolley, which will pick you up in front of the condo and take you most anywhere you want to go in the area. Only a 30-minute drive away is Busch Gardens and other Tampa attractions. 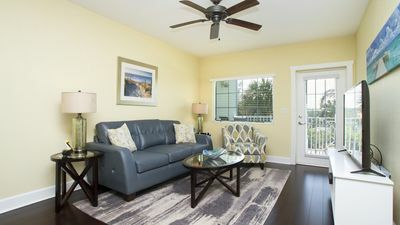 Ninety minutes away is Orlando and it's attractions. 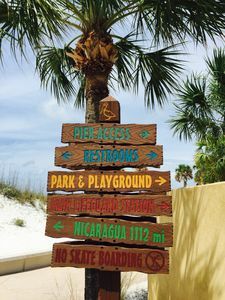 The best location for all of Florida's fun! 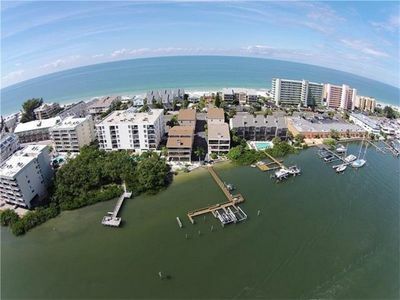 Indian Rocks Beach area boasts some of the finest restaurants, from a fun night at Crabby Bills to a special evening at the Salt Water Grill. 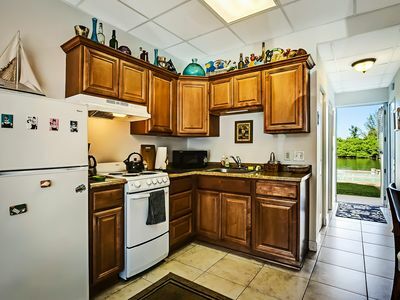 If getting out is not your thing, you can cook in your newly remodeled, fully-equipped kitchen. Your luxury vacation awaits! 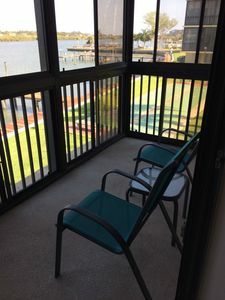 Waterfront with 2 Pools You cant Go Wrong!Beautiful Upgraded Spacious Units.